A European Parliament Resolution preventing deregulation in animal welfare post Brexit has been welcomed by the largest equine welfare charity in the world. 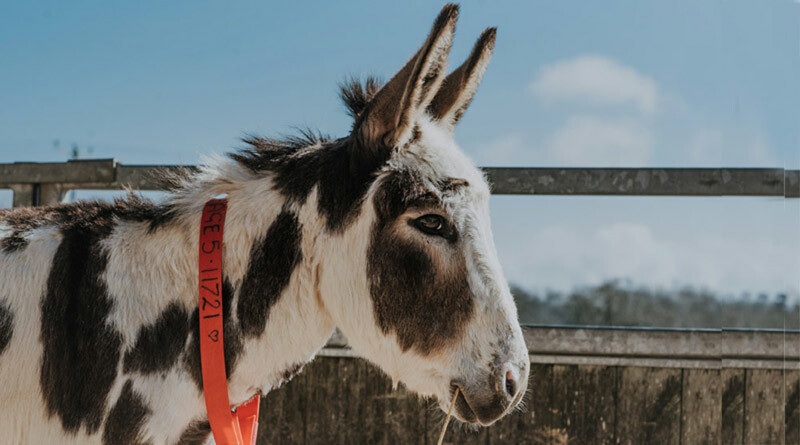 The Donkey Sanctuary is part of the Brexit Task Force within the Eurogroup for Animals and has been working at a national level to ensure there are no reductions in animal welfare standards when Britain leaves the EU. It said Wednesday’s vote was a significant step forward in securing animal welfare standards following Brexit, and ahead of the negotiations on the long-term relationship where Parliament will have a final say. Advocacy manager Valentina Riva said The Donkey Sanctuary saw the vote as a positive step towards ensuring animal welfare standards are upheld. “It is important we give a voice to donkeys and not leave these animals to their fate when it comes to Brexit. “We have been working within the Eurogroup for Animals’ Brexit Task Force on many levels and have provided veterinary expertise and policy guidance and will continue to support this important work,” Riva said.